I booked the hotel seeing the picture of the hotel in Agoda. When I reached the hotel I found it very unhygienic. The room was very small. There was noise and music outside till 11 pm and could not sleep well. Although I booked for 5 days I left the hotel after two days. Kindly do not book for clients in this hotel as it will affect the reputation of agoda. Room conditon is too awful, hotel security is terrible too. And they asked me to drink water i feel there was something coz i felt dizzy after one sip of water. Never ever go that hotel. Everything is horrible. Going to hotel with luggage bad idea the staircase is 3 flights rooms are badly maintained as toilet sink hardly has water coming out rooms are not cleaned when on aircom its like a truck engine will never stay ever !!!!! This Place should not be called Hotel! It is so dirty- filthy- and run down. I had to use a shirt to be able to sleep and cover the pillow. The beddingand towels makes you shiver looking at them! No window in some rooms- dirt & dust everywhere- cocraches etc... The whole „Hotel“ appearence is ! The bathroom yuk- toilet brown - the shower a nightmare.... Don‘t book this place - it is a shame agoda has it in their program! Never ever again!!!! Location is great. Thats about it. A bit run down. Staff a bit pushy for ”why dont you go to the market”. 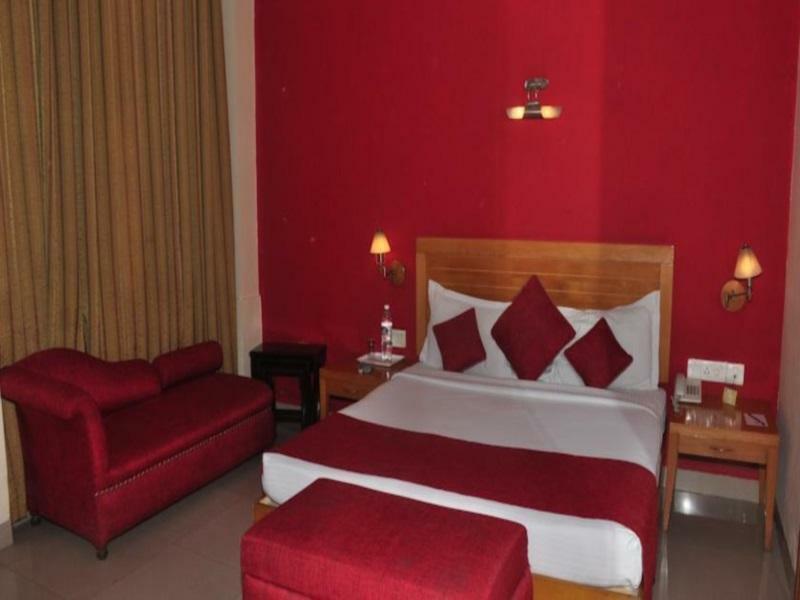 The hotel has all basic amenities and comfort that once can expect. 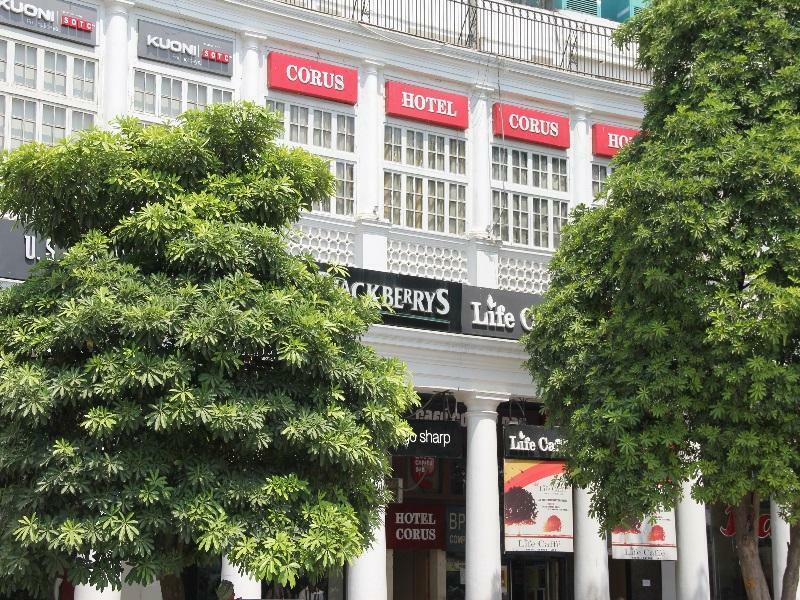 For the price, it has the best location possible (Bang in the centre of Connaught Place) and very courteous, helpful staff. 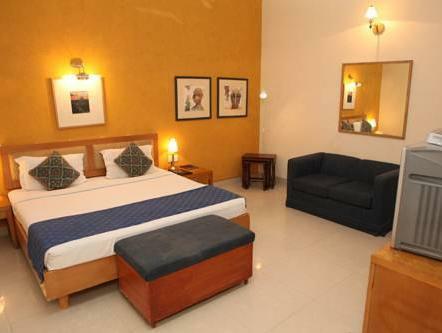 The rooms ar alright and comfortable enough to not warrant any negative review about them. All in all, this hotel is a hidden gem. A lot of foreigners stay here all the time for they realise the value of the hotel with respect to its cost vs location. You should absolutely opt for if you are not swayed by the bigger brand names. Location is the best thing by far. The rooms are quite small, beds and pillows aren't the best, no windows so dark. Bad smells from toilet area near restaurant. A lot of beggars on the street but the location couldn't be more central. I always stay in my usual room at the Corus every time i am in new Delhi, its close to everything i need & nthe staff are always friendly! The rooms were damp and beds had bugs, the sink in the wash room had bugs, room was not as big as promised. The staff pretended to be helpful but the services were far below satisfaction. Though the breakfast time was till 10:30 am, there was nothing when we reached at 9:45.T. And what was there was not edible. No point in including breakfast in the stay...here was some kind of renovation going on ..AC was not functioning properly and made a disturbing noise.. All in all a very forgettable experience. My air con was not working for the whole night and they did not take effort to send someone to check on it. Next morning they changed my room to a better one, but the service was pathetic. Food was good though. สถานีรถไฟใต้ดิน Rajiv Chowk - ระยะ 0.17 กม.